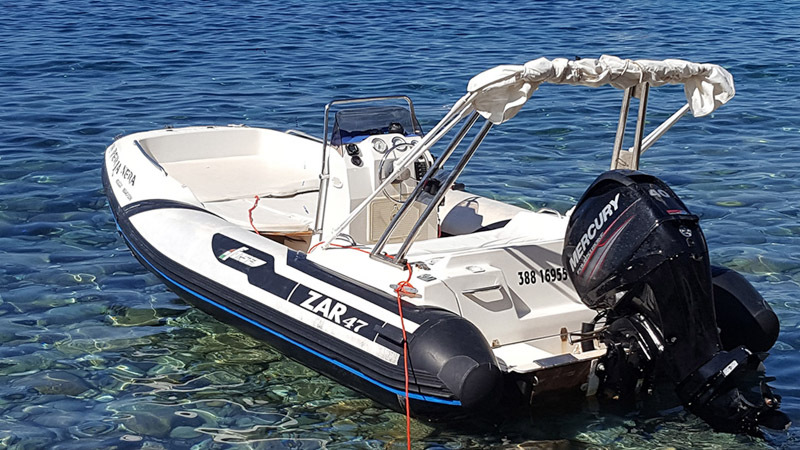 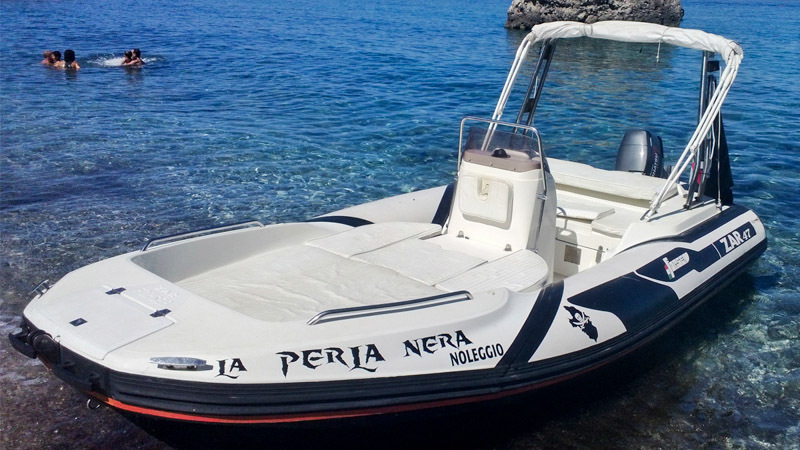 La Perla Nera (Black Pearl) offers more than 10 fully equiped boats and rubber dinghies which can be navigated without any need of a boating license. 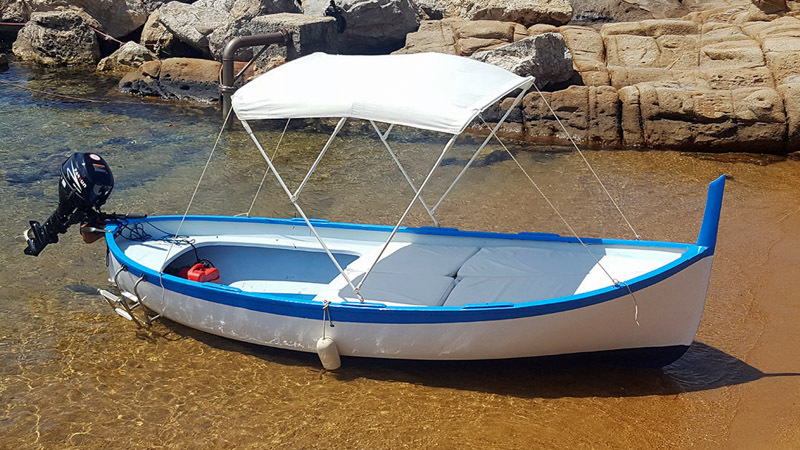 They are perfectly suitable also to circumnavigation the island of Giglio. 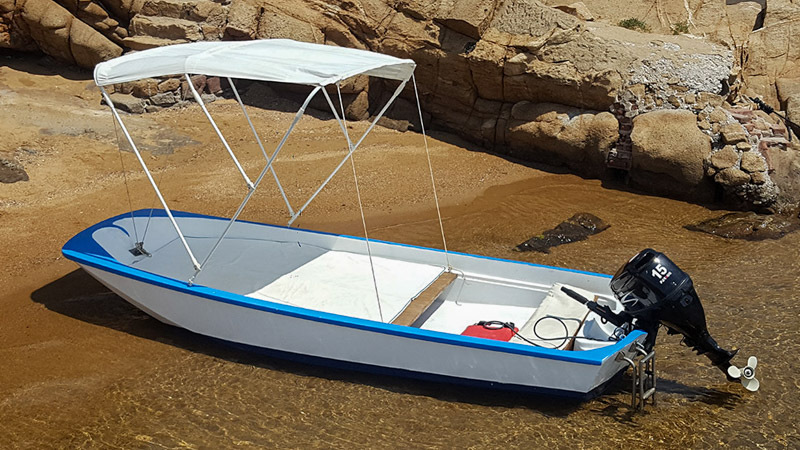 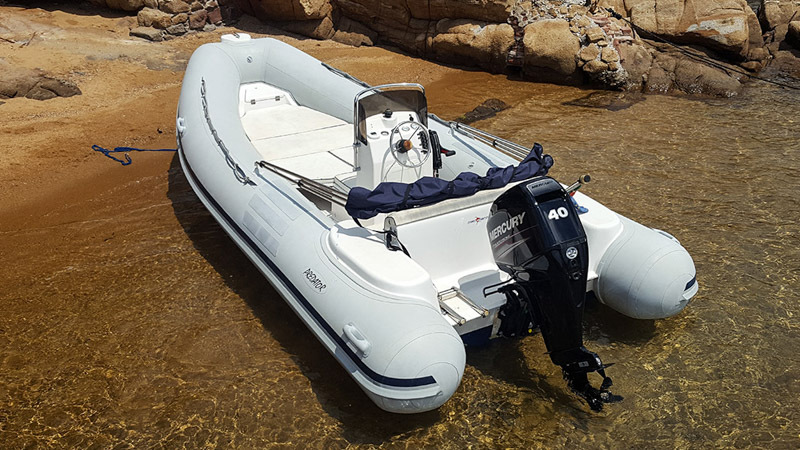 Easy to use and well trimmed, our boats are equipped with steering wheel, self-draining system, ladder and all necessary safety features. 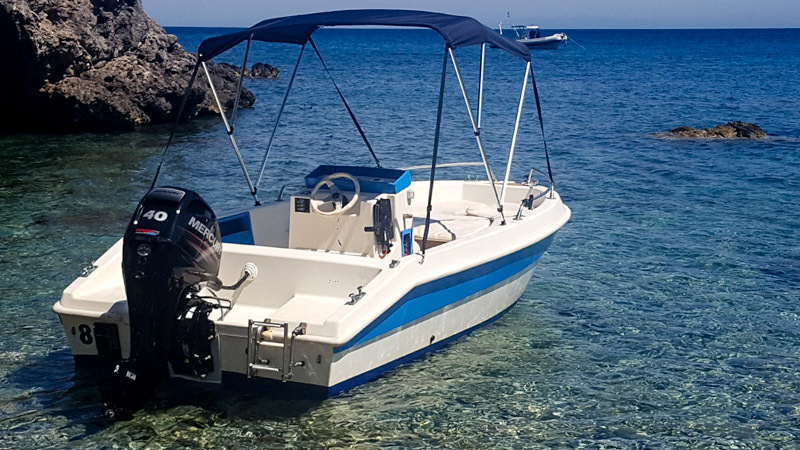 Included for a comfortable day on the sea are also awning, sundeck with cushions, electric ignition and on some boats even with a HiFi system. 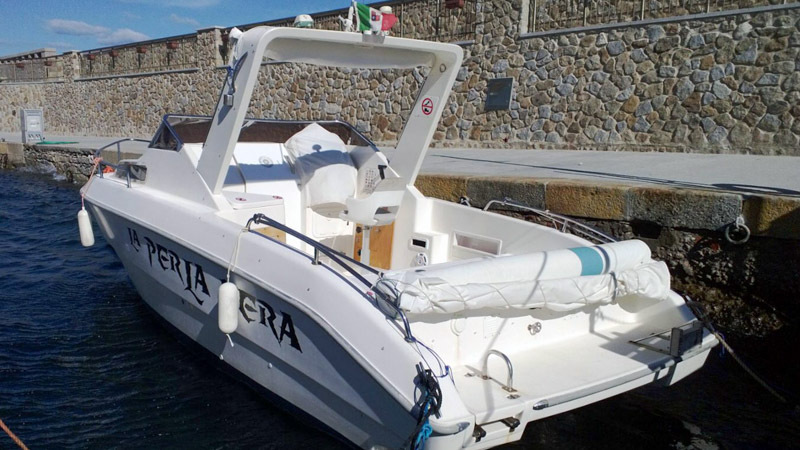 We welcome you at the small port in front of the Torre di Campese. 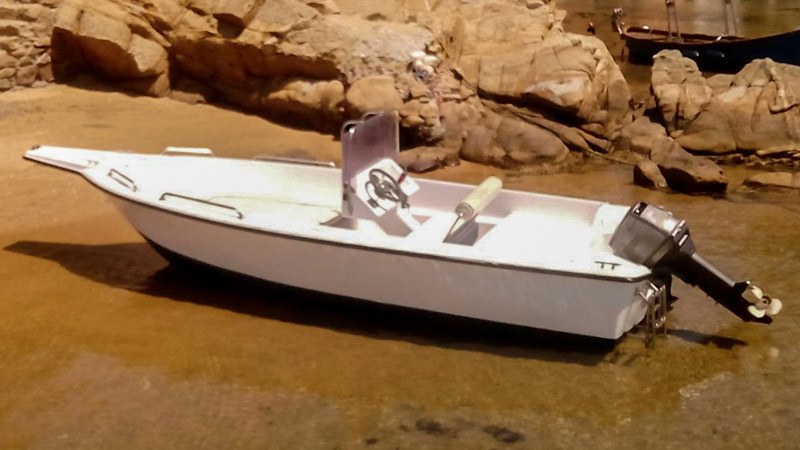 For more information, rates or booking, please contact us directly. 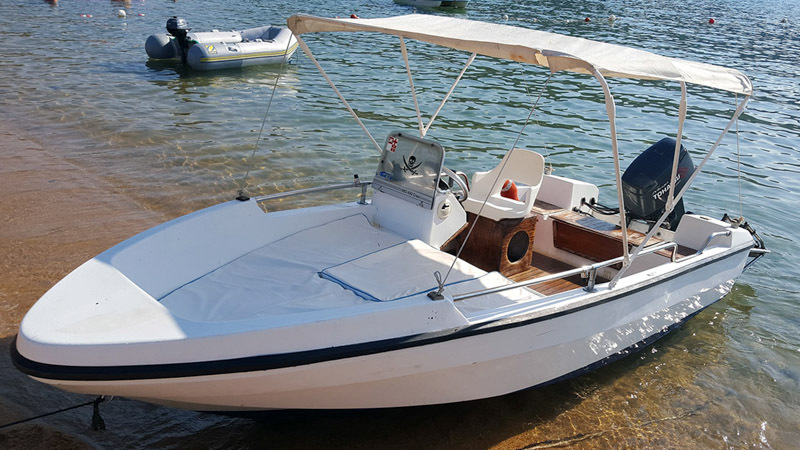 For booking or more information, please contact us directly by phone or emai. 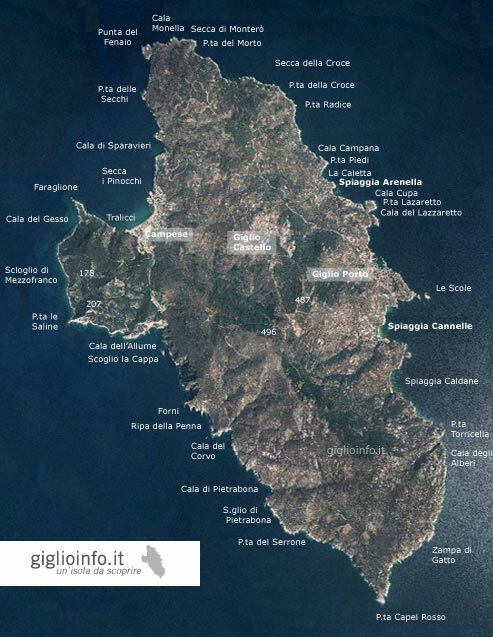 Our service to visit the most beautiful beaches and coves of the Island of Giglio (many not reachable on foot). 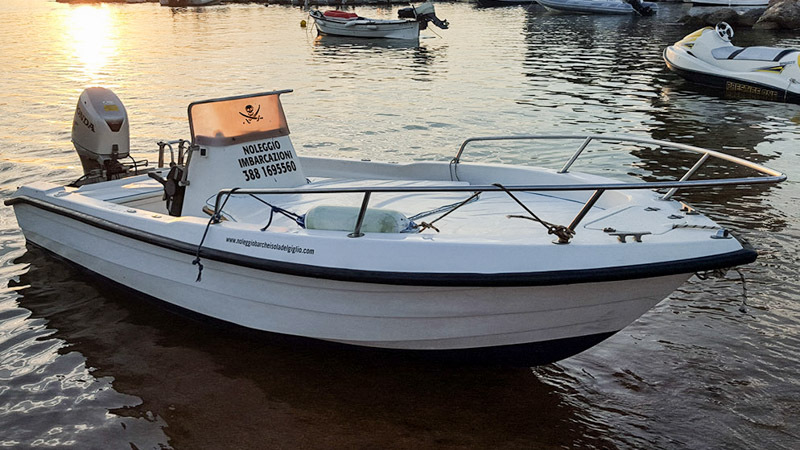 One of our sailors will take you there and pick you up at the agreed times. 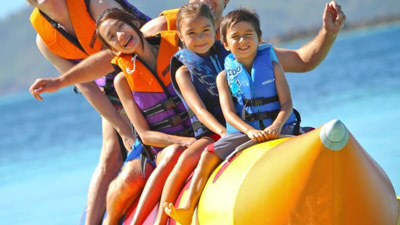 Fun guaranteed for adults and children with our water skiing, banana boat, inflatable ring and wakeboards. 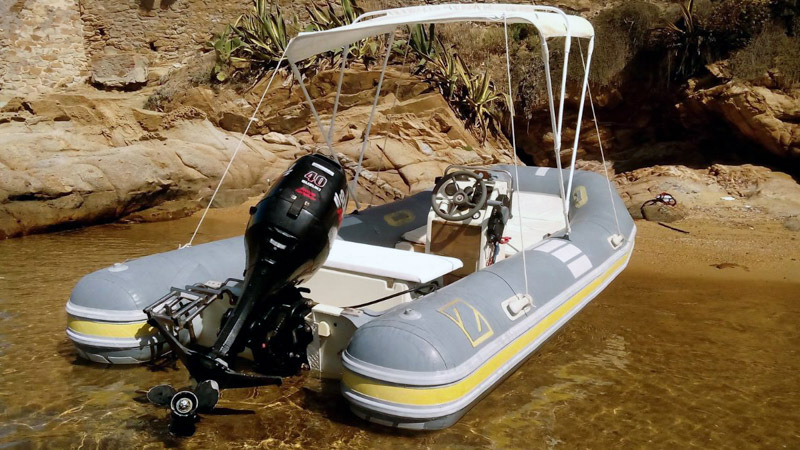 For those who love fishing you will find on some boats rod holders, depth sounder and thermos-box.